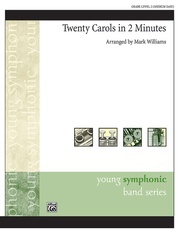 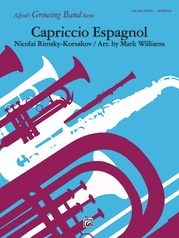 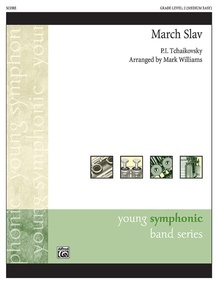 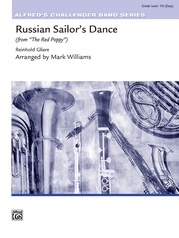 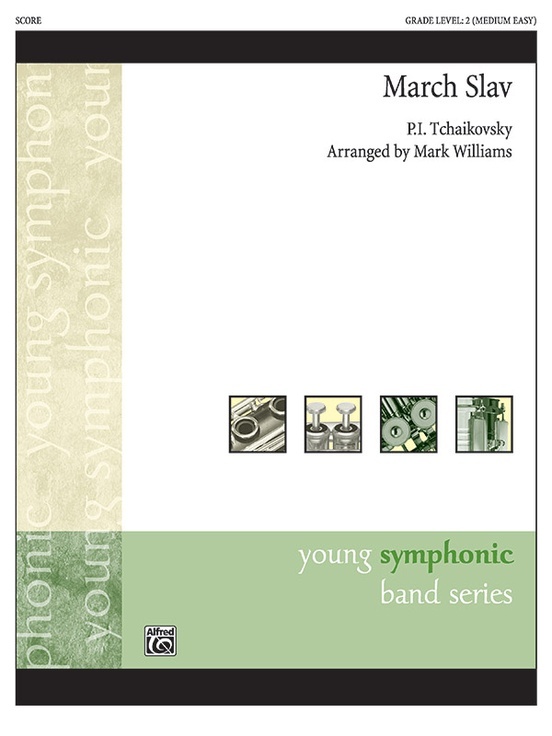 This arrangement of Tchaikovsky's epic tone poem maintains the drama and grandeur of the original, while remaining easily playable by developing bands. 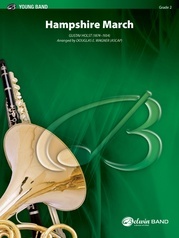 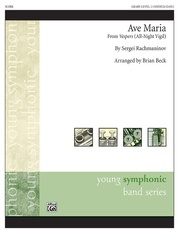 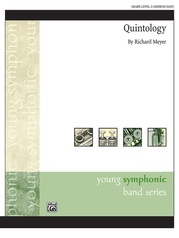 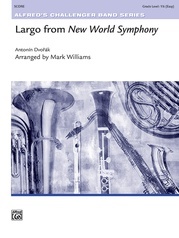 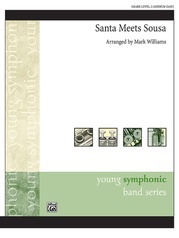 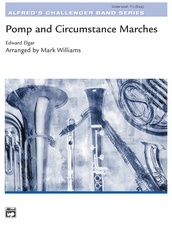 One of music's best-known masterworks, this will make a great addition to your band library. A superior concert and contest selection!